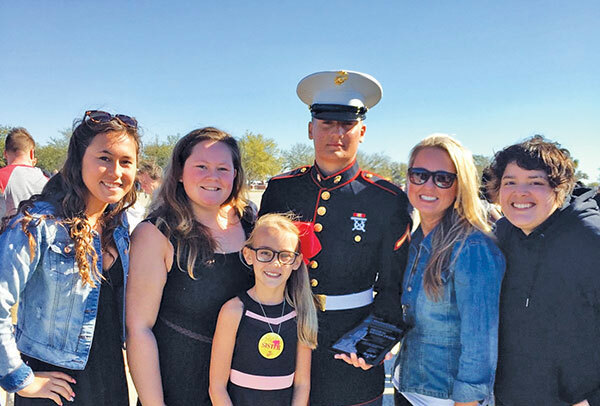 Cameron Umphrey, the son of Mistie Bowser and the late Brett Bowser, and Michael and Kim Umphrey, all of Cedar Springs, Michigan, graduated from the United States Marine Corp, Hotel Co. 2nd Batallion, Platoon 2022 on March 2, 2018, at Parris Island, South Carolina. Cameron deployed to boot camp on December 4, 2017 and began the rigorous mental and physical challenges of boot camp. 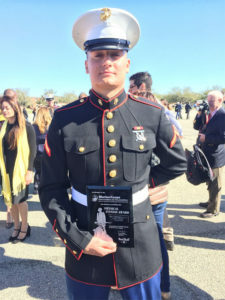 He not only succeeded and completed boot camp but he also earned the Ironman Award, which lists him as the most physically fit Marine for his whole company, which was over 550 Marines with a score of 598 out of 600! 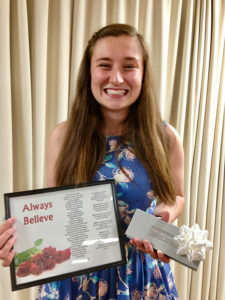 This achievement along with others put him as an honor graduate and he was recognized at graduation by receiving the top award. 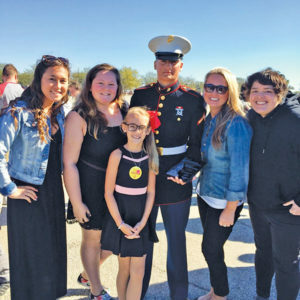 Cameron also earned the rank of Private First Class and will continue to succeed and climb the ranks as he attends two more schools and then is assigned to a base. Cameron is a 2016 Cedar Springs High School graduate where he excelled in football, hockey, cross country and track. 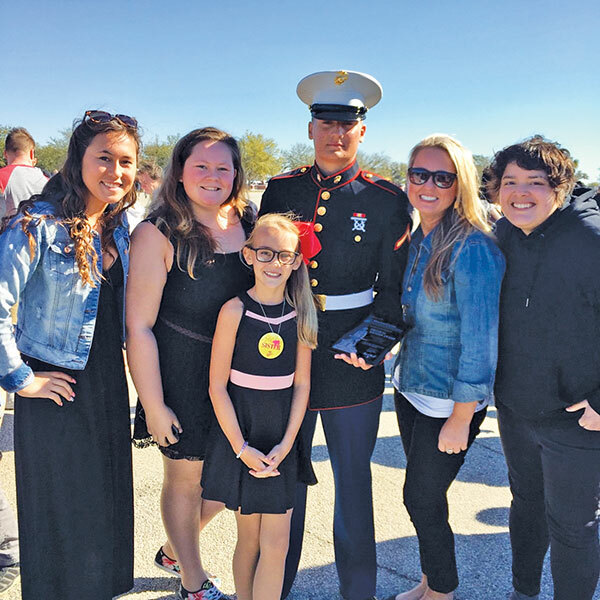 He attended GRCC before enlisting in the Marines. 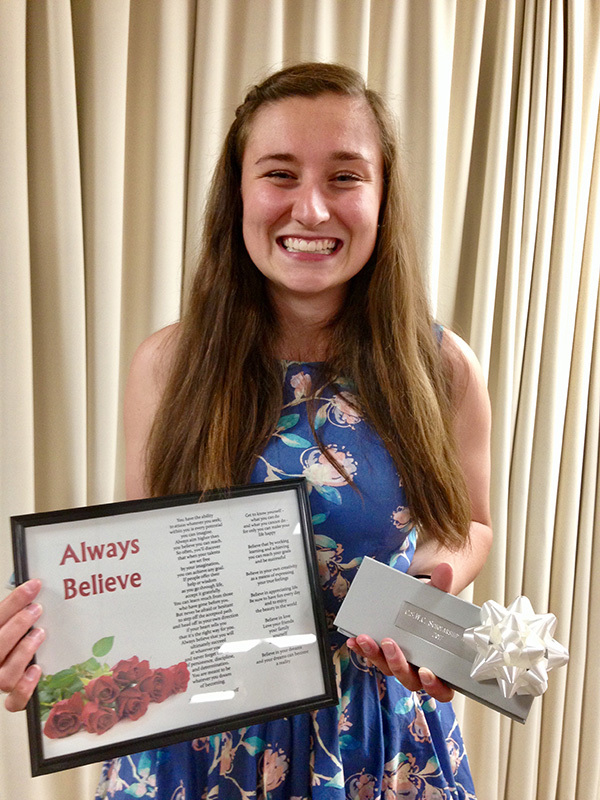 “We are so proud of Cameron. He makes his family so proud and we love him so much!” said his mom, Mistie. 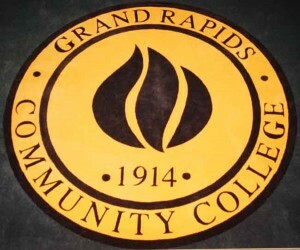 Grand Rapids Community College President, Dr. Steven Ender, and key members of his staff met with community leaders in Cedar Springs at an informal breakfast meeting on April 23. Enders said, “This is the 8th or 9th meeting we have held since I became president. We are meeting with local school districts, business and community leaders to find out what their questions and concerns are about GRCC so we can learn how to best support them with our programs.” It will take two years to do the 20 districts in the county. He started off by explaining that GRCC was experiencing continuous growth with applications up 53 percent overall. Enders attributed this to the economy, the need for retraining and the cost of education where people are looking, as they did in the 40s-60s at community colleges as the place to take the general education courses at a considerable savings. Dr. Ender said that acquiring the old downtown campus of Davenport came at a great time to accommodate the growth. On May 18, GRCC will formally announce a $15 million capital campaign to renovate the Davenport campus and the two main GRCC buildings. City Manager Chris Burns asked about teaching classes in this area. Provost Gilda Gely noted that GRCC had been teaching classes at the Rockford HS for a number of years. The goal was to provide all general education courses with a student load of 500. “Rockford plays a big role for Cedar Springs students with undeclared majors,” added Donna Kragt, of GRCC. CSHS Principal Ron Behrenwald then asked about teaching concurrent education courses in the high school. Gely replied that there was a program in place for such possibilities. George Waite, GRCC Work Force Developer, discussed the many programs that give GRCC students hands-on experience. CS Police Chief Roger Parents said this was an important aspect of education and he did his best to take criminal justice majors whenever he could.